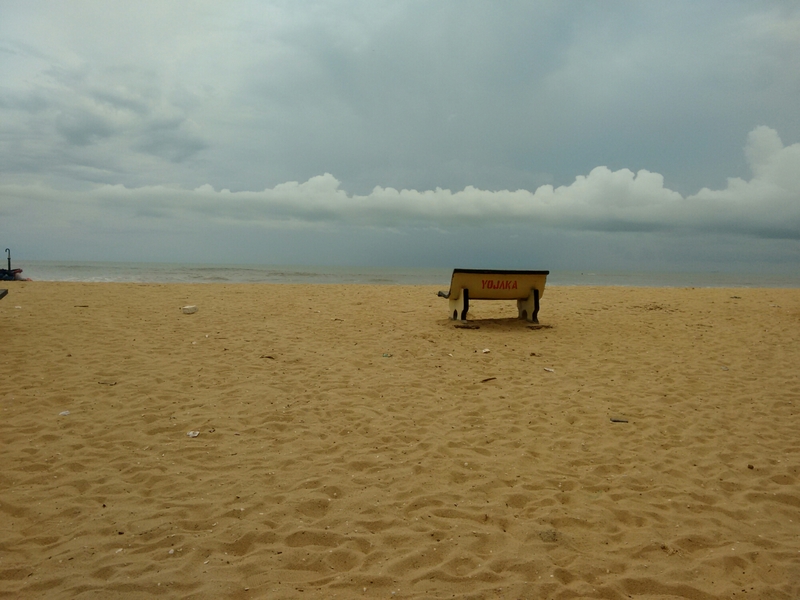 Thank you, I am glad you like it, it’s from tannerbhavi Beach Mangalore, if you ever go to Mangalore , you can go there , it’s very serene more than this pic can speak. Yes south is blessed with a very good ecology indeed. Thank you, will try the same.